Blends and Vans have teamed up two release a premium rendition of the Old Skool that includes Vans’ latest technology, ComfyCush – which adds a lightweight cup sole with high-performance foam technology. One pair comes dressed in Black and the other in Grey. 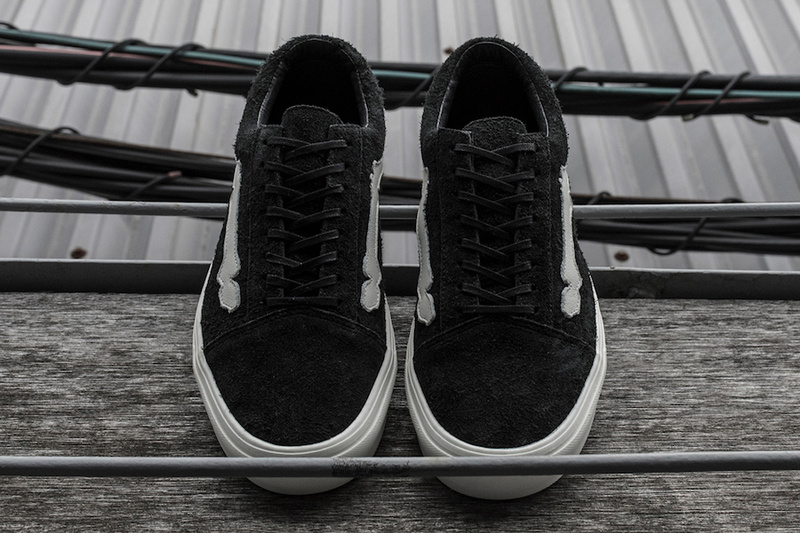 Both Vans Old Skools are crafted with hairy suede and leather detailing on the sidestripe, lining, and insole. Look for the Blends x Vans Vault Old Skool to release on Saturday, February 16th in-store and at Blends online.